Commodore Format Interviews C64 Programmer and Musician Martin Walker #MusicMonday « Adafruit Industries – Makers, hackers, artists, designers and engineers! Martin Walker is one of the most respected C64 programmers and musicians. Between 1985 and 1989 he released a string of games, including Rupert and the Toymaker’s Party, Back to the Future, Chameleon, Hunter’s Moon, and Citadel. 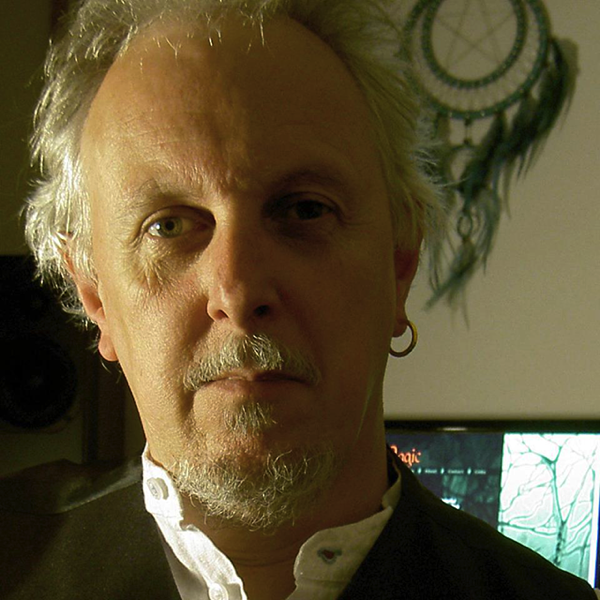 In 1988, Martin was commissioned to write the soundtrack for Thalamus’ seminal shooter Armalyte, which afforded him the luxury of developing his own music player and editor. After Citadel’s release in 1989 Martin focused exclusively on music and SFX, producing audio for over 20 C64 games including Dragon Breed, SWIV, and Speedball II. …Is the new music editor much different to the one you coded 30-odd years ago? It looks almost identical, but contains quite a few enhancements courtesy of Martin P, including mutes so I can audition each of the three SID channels separately, readouts of the current sequence, voice, and note in each of those three channels to monitor tune progress, and beat/bar counters to keep perfect track of any timing anomalies. Between us we modified my music data format slightly to make it more readable (in line with my later PC music players). I also added a few special features that I’d since added to the PC player, which we debugged together, and as my rusty coding skills improved I came up with a more sophisticated way to calculate and display song tempos. Martin was incredibly supportive, so much so that in the end I was inspired to come up with five new special musical features for the new C64 player that I coded and debugged myself – it felt great to be programming again after all those intervening years! I can now indulge my music with Varispeed Multiplexing, Sample & Hold Pulse Width Modulation and other goodies, thankfully with only a tiny increase of code size and CPU cycles.